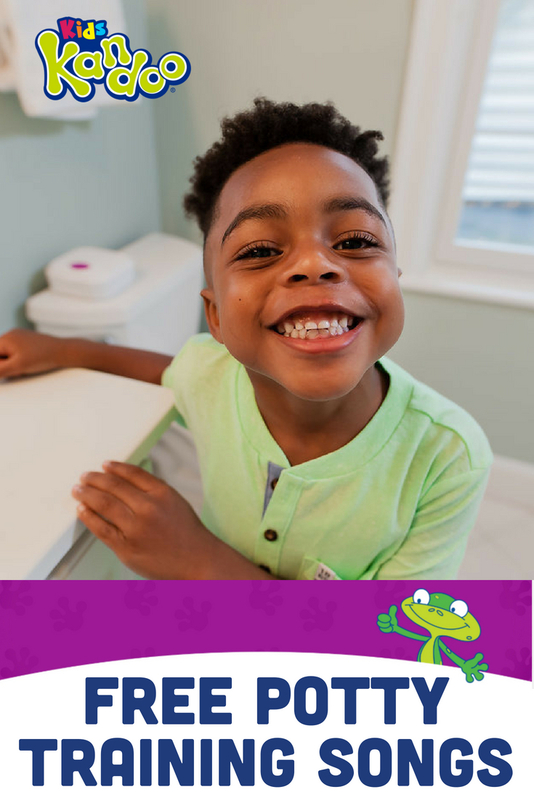 Potty training songs and videos are a great way to get your children excited about using the potty. 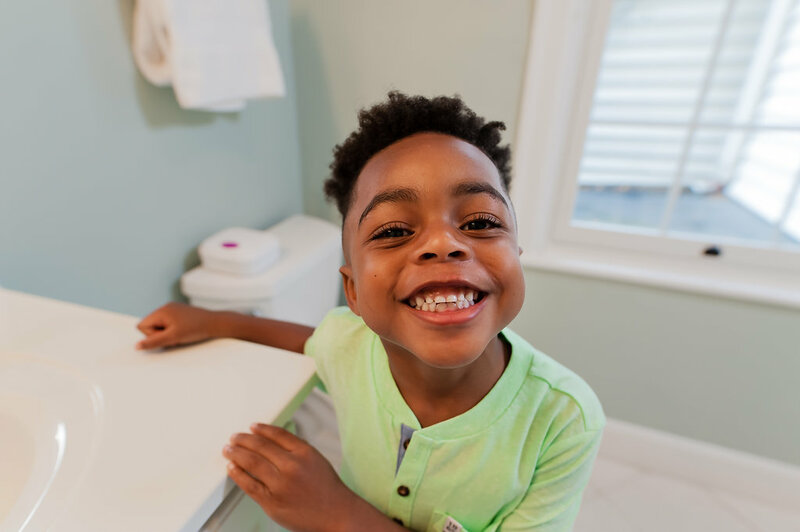 Make potty training as fun as possible for kids with these songs and videos on YouTube. Your toddlers will especially love the poop song! 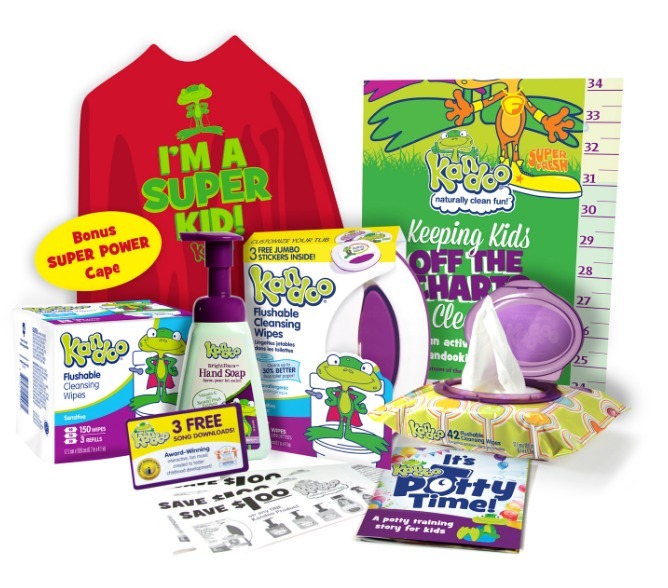 If you want your kids to be excited about potty training, then you need to make it fun. And what could be more fun than singing songs and watching videos about poop? Your kids are going to love this poop song from our partners, Growing Sound. Growing Sound creates award-winning, fun and interactive music to foster childhood development. You could say that the Poop Song is one of their greatest hits. Your kids will probably want to watch and listen to the poop song all the time. 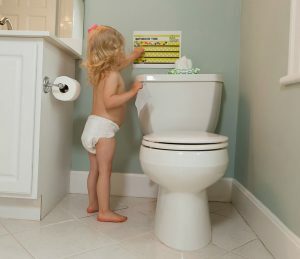 When they’re ready for a break, give these other potty training songs a try. Elmo’s dad sings to Elmo about going with the flow for potty time. Great for toddlers who love Elmo! Toddlers can sing and learn how to sign “potty time” using sign language. It’s the perfect song to remind toddlers when it’s time to go! 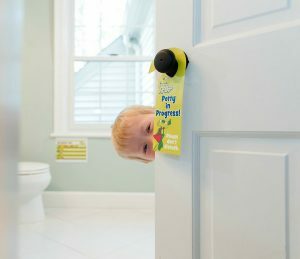 A cute little panda reminds toddlers that it’s important to practice going potty, even though there might be accidents. Remember the Bear in the Big Blue House? He sings about how you feel like a big kid when you use the potty chair. 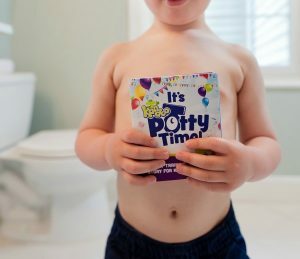 If your child loves these potty training songs and videos, he’ll love our list of potty training books too.